Here are details for the Arena of Valor Xeniel's Codex Chapter 5 Level Rewards. The Xeniel’s Codex Chapter 5 ends on 04/30/2019. Kahlii was a rather controversial Abyssal Lord. 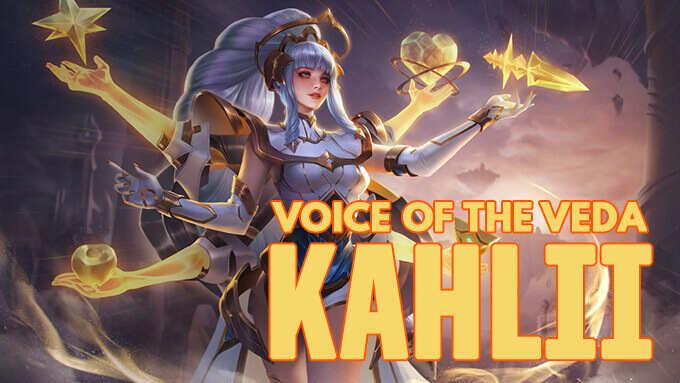 Welcome her new skin, the Voice of the Veda! 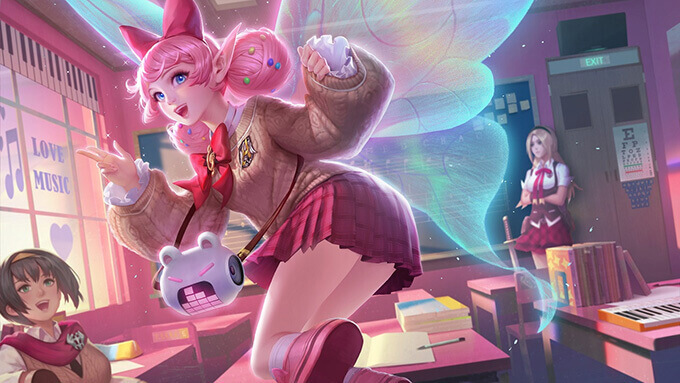 Arena of Valor players can unlock Krixi Class Skipper with 999 Vouchers from March 5th until March 11th, 2019. 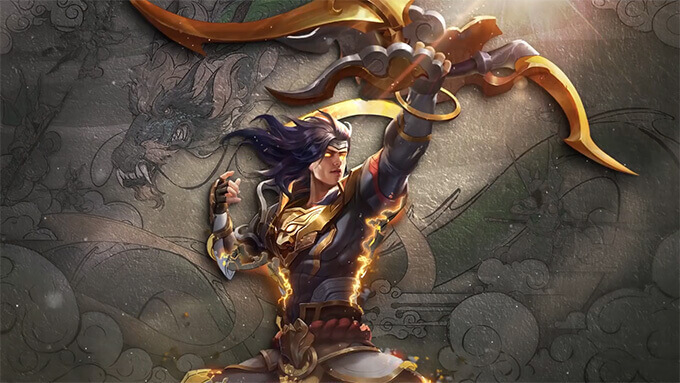 Here are details for the Arena of Valor Xeniel's Codex Chapter 4 Level Rewards. 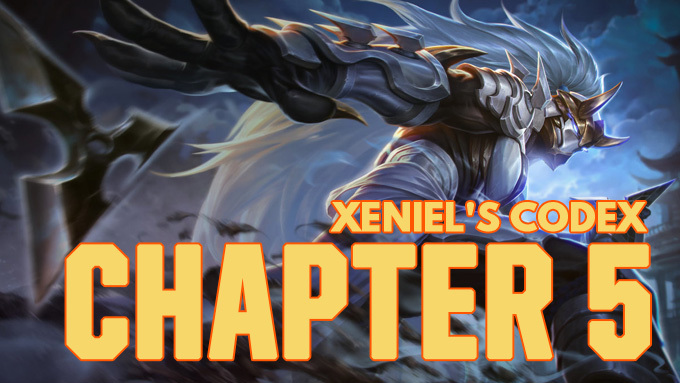 The Xeniel’s Codex Chapter 4 ends on 03/18/2019. 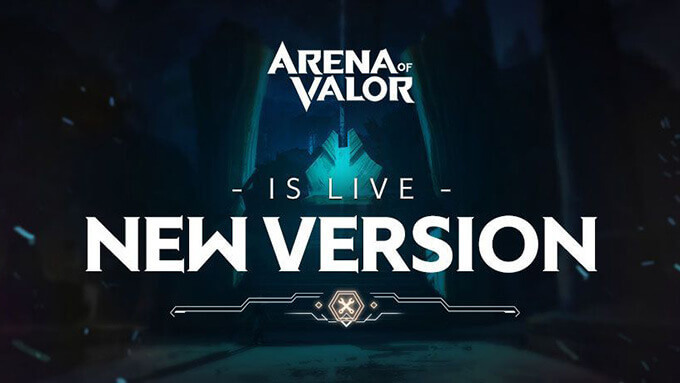 The Arena of Valor January 2019 Update will include changes to the hero balance as well as peripheral system, arena mechanics, and other game adjustments.